Cyanogen OS finishes at year’s end. A short time ago we reported that Cyanogen as a company would be shedding considerable staff. They were also closing buildings with some of the team moving to a single location. The new CEO, Lior Tal, announced the company would cutting ties with co-founder Steve Kondik too. 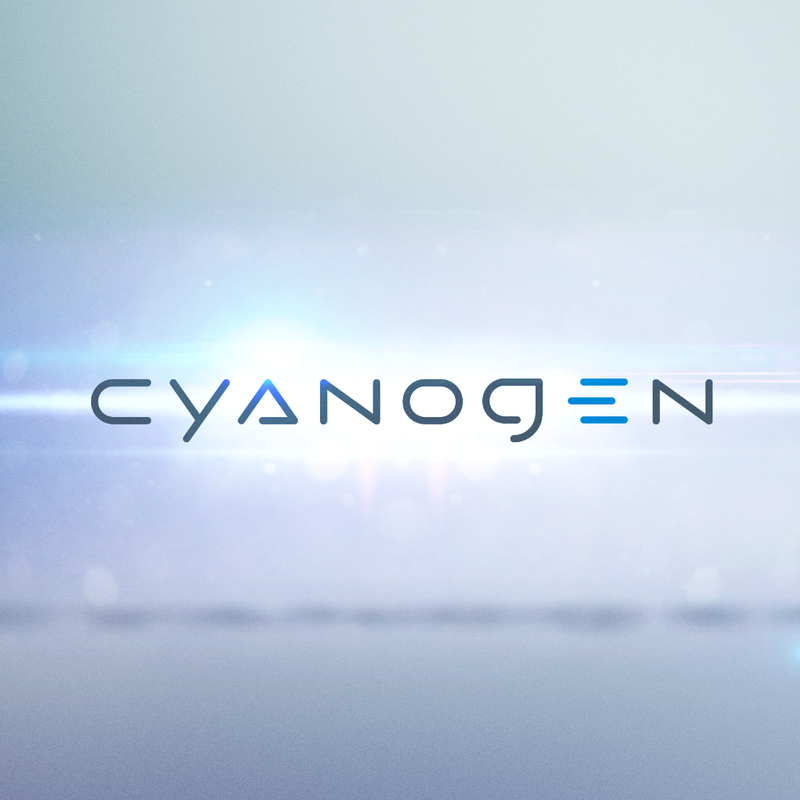 Now Cyanogen Inc has announced that.. This is not to be confused with the open source CyanogenMod OS. The source code for that will remain available, and no doubt continue to grow and be evolved due to its numerous participants. Owners of Cyanogen-powered devices like the OnePlus One and the like will need to switch to another OS to ensure that receive future updates.